Host Families will be emailed acceptance status. Ogden Middle School, 14133 Donovan Rd. 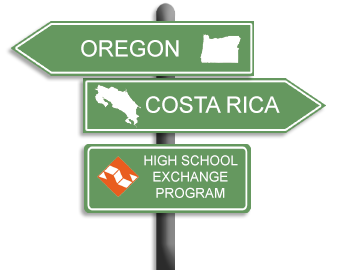 Information Orientation for interested travelers & parents – Southern Oregon Time: 2:00 - 4:00 Location: TBD Contact Jane Rubio @ 541-659-5515 if interested. Will be held prior to or after Student Travel Orientation The date, time and location are tentative. Please check back for updated information. Host family orientation in the Annex. Ticos Arrival in Oregon- First Session Families ONLY. 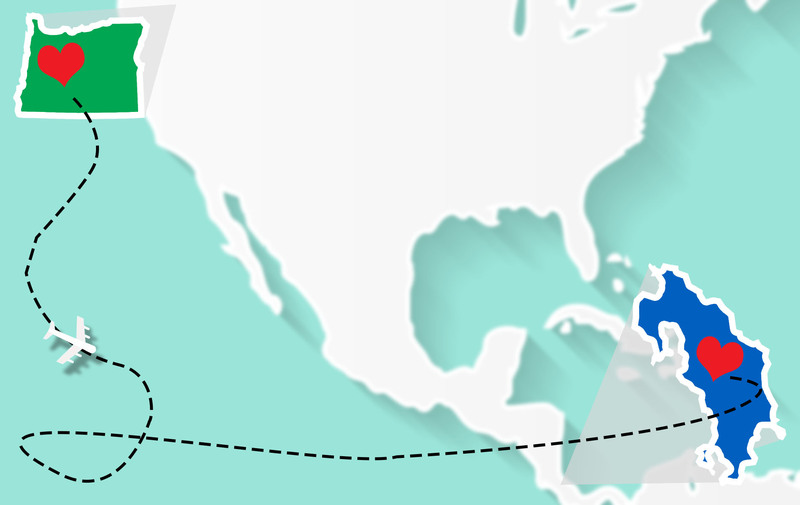 *FIRST SESSION FAMILIES ONLY* Ticos are flying via Mexico City this year. Arrival is expected at 10:05 PM. Keep a watch on the flight tracker. Meet in baggage claim near international arrivals. Please check in with Lauren upon arrival at the airport. Change of Families Location: Shalom Prayer Center @ Fr. Bernard Youth Center 900 South Main Street Mt. Angel, OR Phone #: (503) 348-1058 Purpose: Session I Host families have lunch, watch a presentation by the group and say good-bye to your Tico/a. Change of Families Location: Shalom Prayer Center @ Fr. Bernard Youth Center 900 South Main Street Mt. Angel, OR Phone #: (503) 348-1058 Purpose: Session II Host families have lunch, watch a presentation by the group and meet your Tico/a and take them home. Costa Ricans Depart Oregon 2nd Session Host Family bring student to airport. Student Interviews Orientation REQUIRED FOR ALL APPLICANTS Bring your own lunch and snacks to share! Group Presentation Learning Session REQUIRED FOR ALL APPLICANTS The date, time and location are tentative. Please check back for updated information.